Home » Summit Chemical Co. 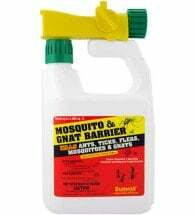 In business for over 45 years, Summit Chemical has developed a reputation as an industry leader in biological mosquito control. 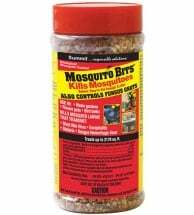 The Baltimore, Maryland based company manufactures both bits and dunks made from BTI — a bacteria toxic only to mosquito and fungus gnat larvae. 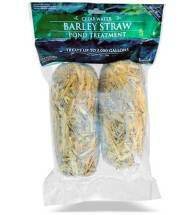 Kills mosquito larvae for 30 days! Will NOT harm people, pets, wildlife or fish. 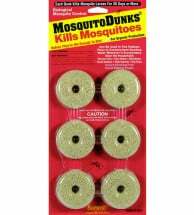 Keep your next outdoor gathering from being invaded by mosquitoes and gnats.